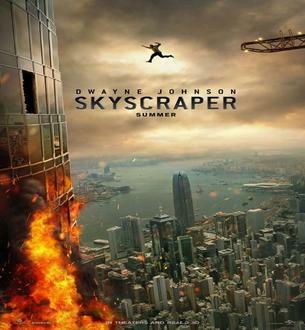 Skyscraper is an Upcoming Hollywood Movie in 2018, It is Action, Adventure, Thriller Film and Dwayne Johnson, Neve Campbell in lead roles. 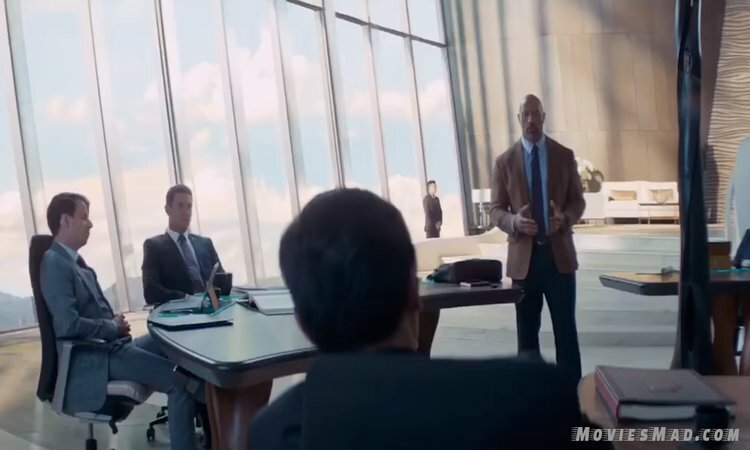 This film is Directed by Rawson M. Thurber and Produced by Beau Flynn and Dwayne Johnson. It is made under the banner of Legendary Pictures. Skyscraper is scheduled to release on 13 July 2018. Dwayne Johnson Share a first look poster on social account they wrote - We’re all willing to sacrifice it all when it comes to protecting our families. Here’s the first look at our original concept film, Skyscraper. THIS SUNDAY during the #SuperBowl you’ll see how far one man will go to protect his wife and children.